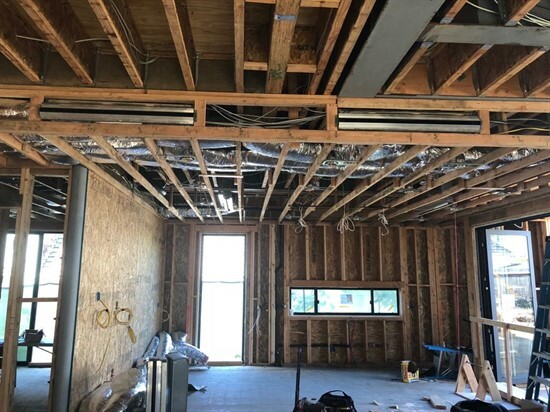 Most people believe that we do not need a domestic service for heating or air conditioning until we have a serious breakdown that makes us scratch our pocket. If we had a good technical service that would have been in charge of carrying out a review before the winter or summer to ensure the correct operation of the installation, we could have saved a lot of trouble. 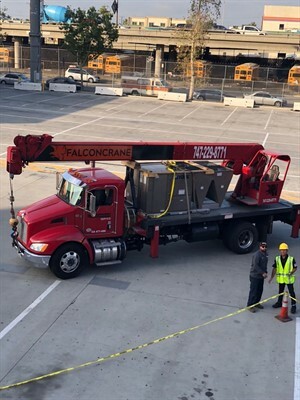 It is for this reason that the periodic reviews and a correct maintenance of the air conditioning systems extend the useful life of the equipment, prevent costly breakdowns and achieve greater energy savings. In ATA, we have been able to verify it during our many years of experience in the sector. 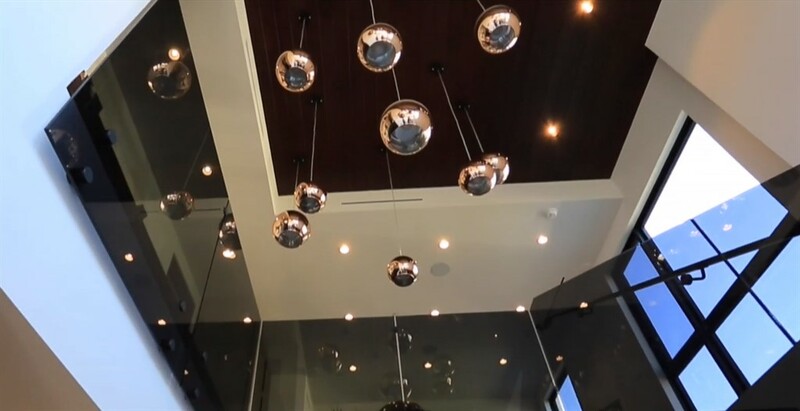 At ATA, you will get the fastest and the most professional installation services. We put at your disposal the best technical specialists in the installation of air conditioning. We know that once you have purchased your device, you want an installation that is fast, clean and professional. We adapt to your needs so you can enjoy maximum comfort in the shortest time possible. 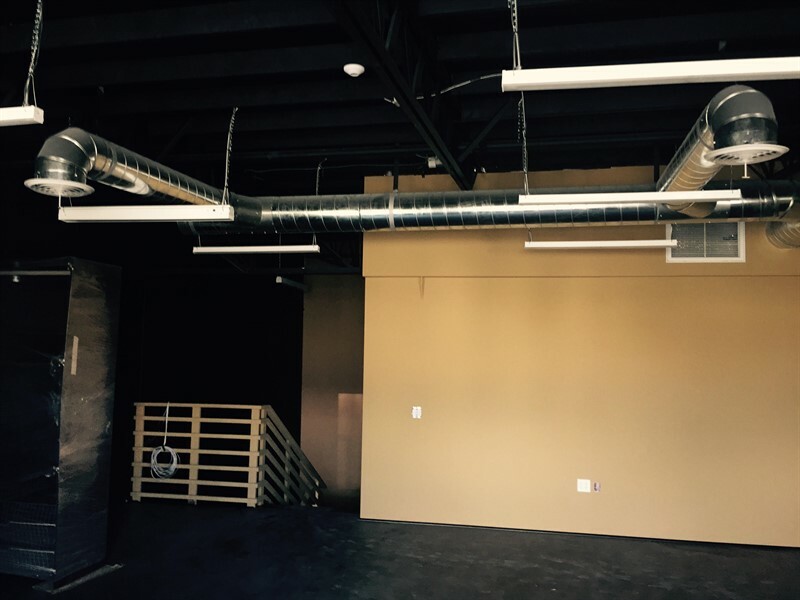 In addition, we know that HVAC solutions for industrial spaces are complex. In ATA we are specialists in the installation of air conditioning also for companies and businesses. Whatever your need, we help you with the installation. 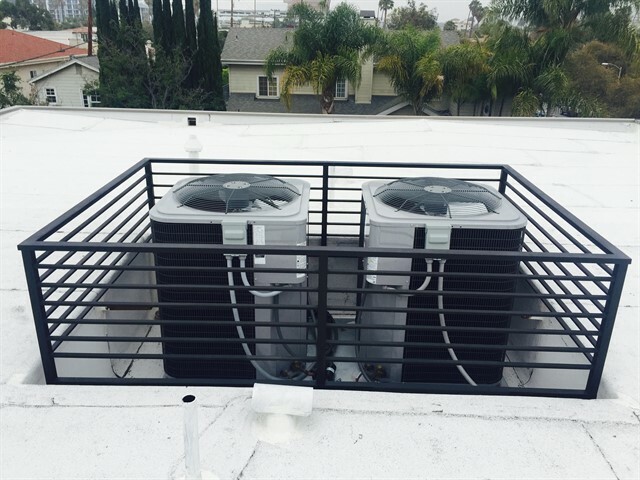 Our experts can advise you on the entire installation process and we adapt to any air conditioner. Do not hesitate to contact us, your installation of air conditioning in a professional and personalized way. 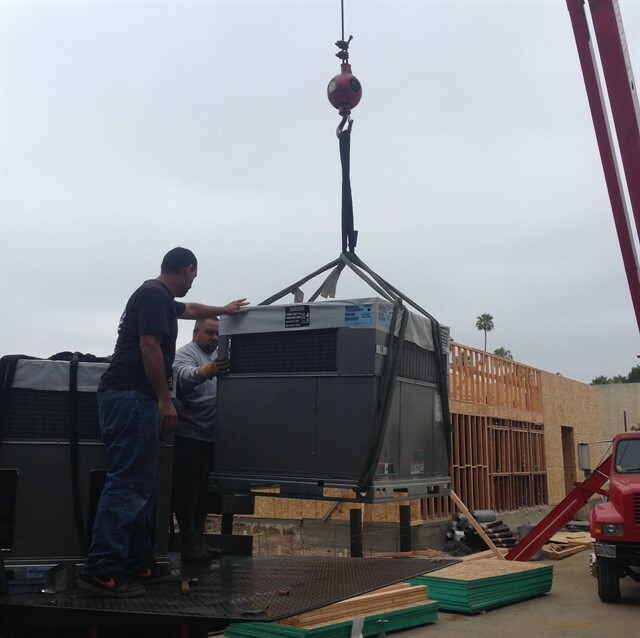 We have a large team of heating systems professionals, where we work day after day quickly and efficiently. We are experts in installation, repair, and maintenance of heating systems. In ATA, we are staffed with many years of experience and they are capable of performing the best heating installations to preserve the maximum comfort and performance in your home. We always use the best brands on the market and the latest technologies. 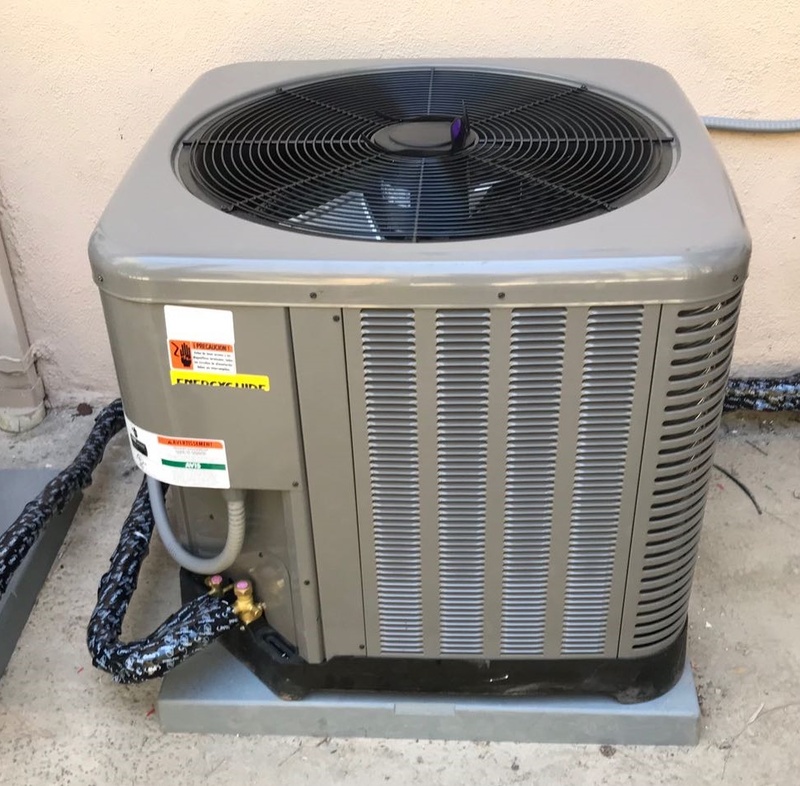 We install a heating system for both in homes and in companies of all kinds that require a new pump or heating system in California. The objective of ATA is to satisfy our customers, guaranteeing the correct functioning of their heating installations for many years. Summer days could be extremely hot. ATA can keep you comfortable all year round, even during the summer, with our services and integrated air conditioning repairs. Enjoy the comfort of air conditioning and cool temperatures to the perfect level in your home. 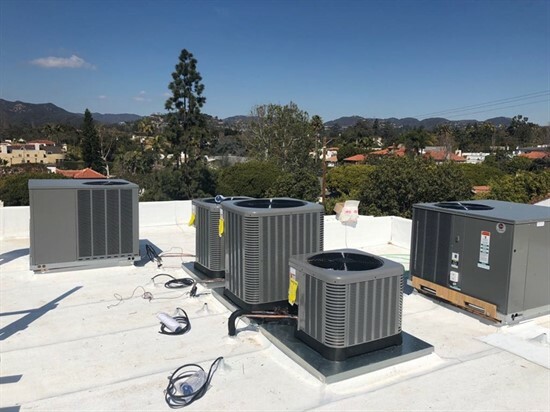 We offer first-class care with authorized professionals in heating and cooling ventilation systems (HVAC), as well as easy-to-understand prices that we notify you in advance. 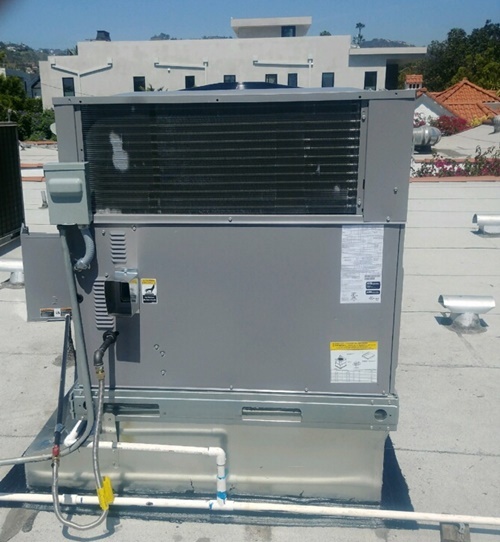 It does not matter if you need installation or repair of your air conditioning, we are ready to help you keep your air conditioning and heating in good condition. 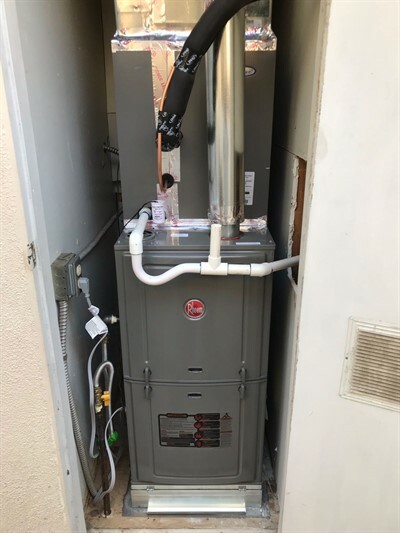 If you notice any irregularity or fault in your heating system or its components, do not hesitate to contact ATA Heating and Air Conditioning. We can offer a technical repair service for all the problems that may appear in your heating equipment. Our heating system repair technicians will check the condition of your equipment to prevent or fix any damage. We are specialized in the repair and the replacement of their components, offering quality assistance and with the best guarantees. Our qualified staff will keep your heating system in perfect condition. It will repair and solve any fault that appears: valves, thermostats, cleaning of the combustion chamber and filters, leaks in the hydraulic circuit, replacement of parts, and etc. 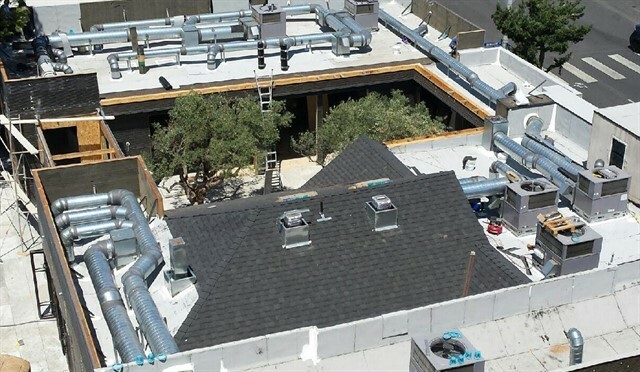 The role of HVAC is essential in buildings whether it is commercial or residential. We have extensive experience in the installation, maintenance, and repair of air conditioning and heating equipment of commercial sector. 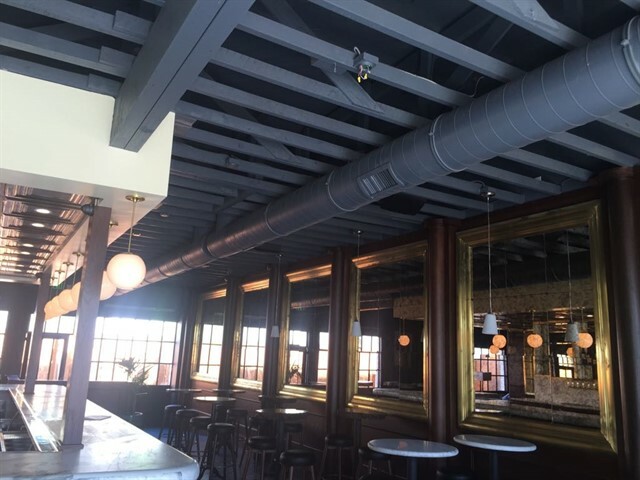 We have specialized technicians in HVAC installations and repair in offices, stores, businesses and commercial areas. Good service allows systems to operate at their maximum efficiency year after year and so you can save money by having fewer electricity costs. 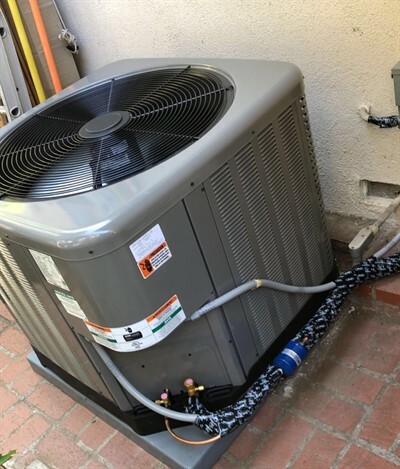 A heating and air conditioning system which is serviced every year will experience fewer breakdowns, reducing the need for unnecessary repairs. 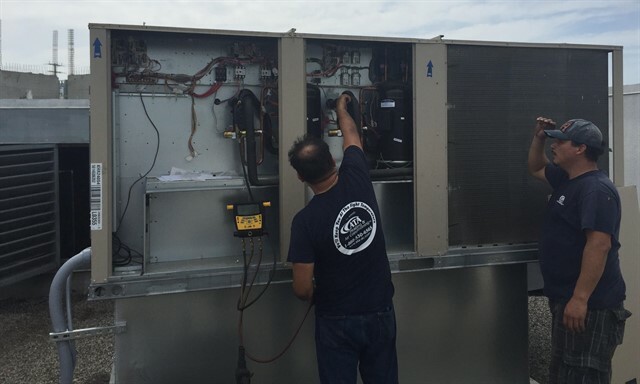 At ATA, we provide a complete inspection and tuning of the heating and air conditioning system. 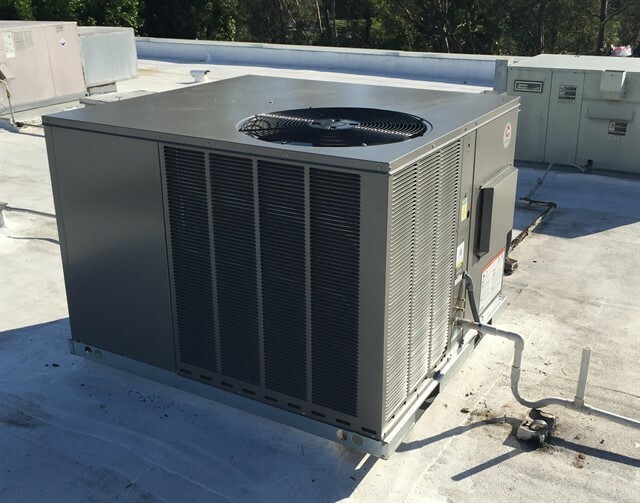 We work with high-quality items to ensure that heating and air conditioning system works properly, efficiently, and safely. 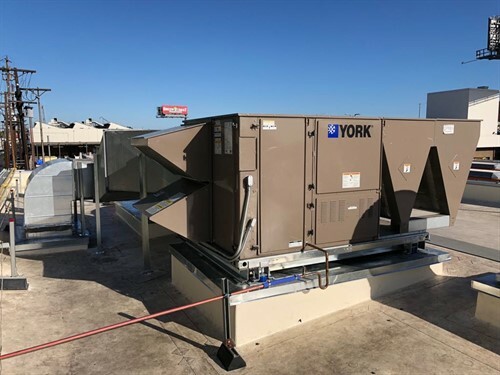 The VRF technology (Variable Refrigerant Volume) is a concept referred to air conditioning equipment developed especially for large residences and commercial buildings of medium and large size. 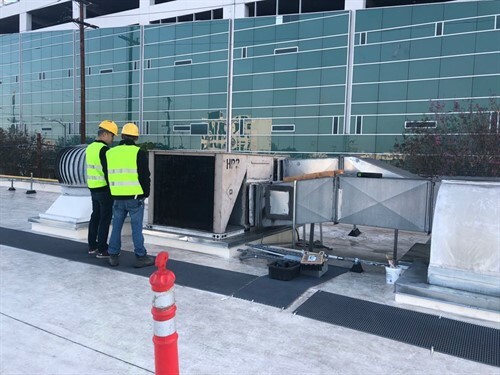 It is the ideal program for the control of air conditioning in large facilities such as shopping centers, hotels, and office buildings, among others. The VRF systems stand out for their high degree of energy efficiency that they will provide to your company, thanks to the use of modern Inverter technology, which allows reaching very low temperatures in a very short time and with the maximum possible savings. 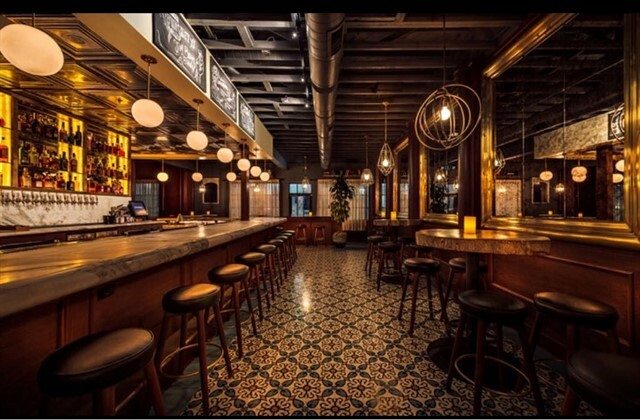 It is also ideal for large surfaces because it will need a large installation, where through an external device the air conditioning is supplied to different internal units through two or three pipes. 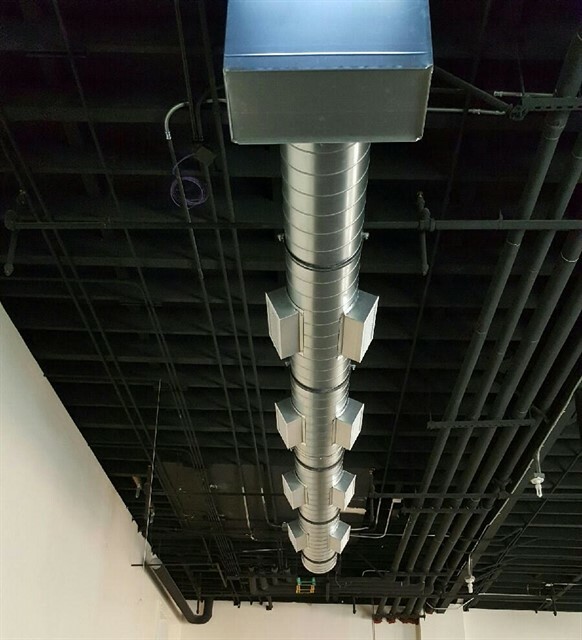 At ATA Heating and Air Conditioning, we are experts in the installation of VRF System for companies and individuals. If you want to know, everything we can offer, do not hesitate to contact us. Technical advice by qualified personnel. The mandatory annual review included. FROM KEEPING YOU COOLED TO KEEPING YOU WARM – WE OFFER A FULL RANGE OF BOTH AIR CONDITIONING & HEATING INSTALLATIONS, REPAIRS & MAINTENANCE!